Abby joined the Montana Science Center in October of 2017. 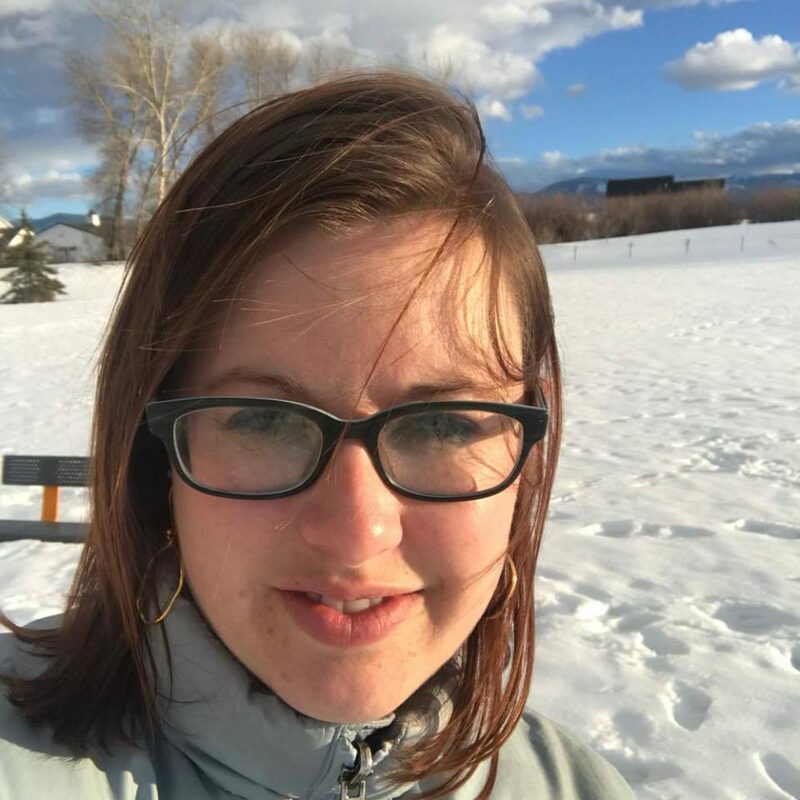 She has been a Bozeman community member since 2002 and after graduating from Montana State University with a degree in Japanese History, she focused her career in marketing, public relations and entrepreneurship. Prior to joining MSC, she ran 3 business for 11 years. She enjoys community events, the outdoors and spending time with her husband and two kids, Nellie and Corbin when she’s not hanging with visitors at the Science Center.